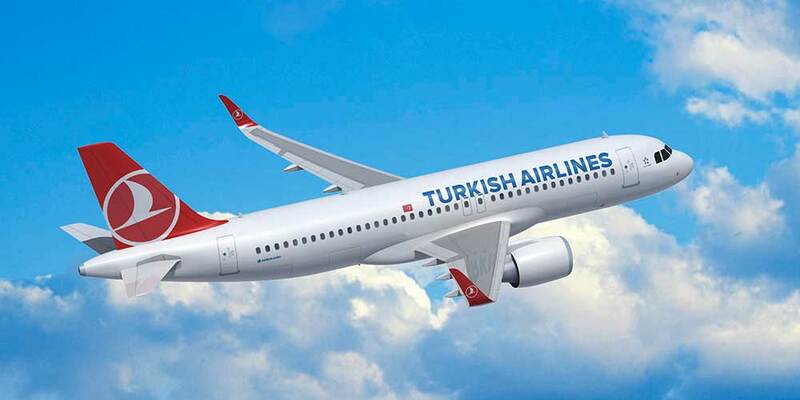 Turkish Airlines signed a Frequent Flyer Program FFP Agreement with the Brazilian based Azul Brazilian Airlines. One of the most prominent airline loyalty programs as on 25th Oct,18 with 10 million members, Turkish Airlines frequent-flyer program, Miles&Smiles offers its members mileage accrual and redemption opportunities on flights with Turkish Airlines and partner airline flights. In addition to its existing partnerships with 27 Star Alliance member airlines, Miles&Smiles has launched a Frequent Flyer Program (FFP) Partnership with Brazilian carrier Azul Brazilian Airlines by signing an agreement.